A French court has postponed until June a decision on whether to extradite Georgia's former Defence Minister. Irakly Okruashvili, who's currently living in France, is wanted at home on numerous charges. 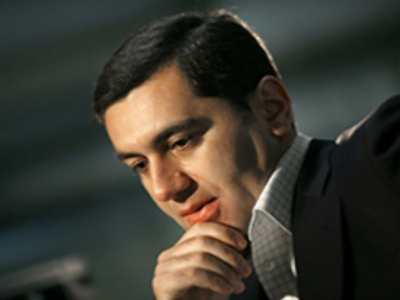 Okruashvili was once a leading figure in President Saakashvili's government. After relations between the two soured, he joined the opposition, becoming a harsh critic of Georgia's current leadership. Okruashvili insists the charges against him are politically-motivated. He has been found guilty of extortion in Tbilisi and sentenced in his absence to 11 years in prison.